The life cycle of a product ranges from the initial product idea and product development through production and sales to maintenance and market withdrawal. Here you can find out what you should pay attention to and how to get started with PLM systems. The pressure in companies to make themselves more attractive in competition is always present. In order to keep up, processes in product development must be constantly improved and made more efficient. There are an incredible number of software solutions on the market that are designed to improve and simplify collaboration. These programs offer a better communication, transparency and stronger competitiveness, in order to achieve an optimal organization of the entire business process. How do you know which software is right for your company and whether it makes sense to introduce the PLM concept? Product Lifecycle- and Product Data- Management (abbr. PLM & PDM) must support the corporate strategy holistically. We develop concepts, processes and IT in order to make product data available in the best possible way over the entire life cycle. The knowledge gained can thus be fed back into development. 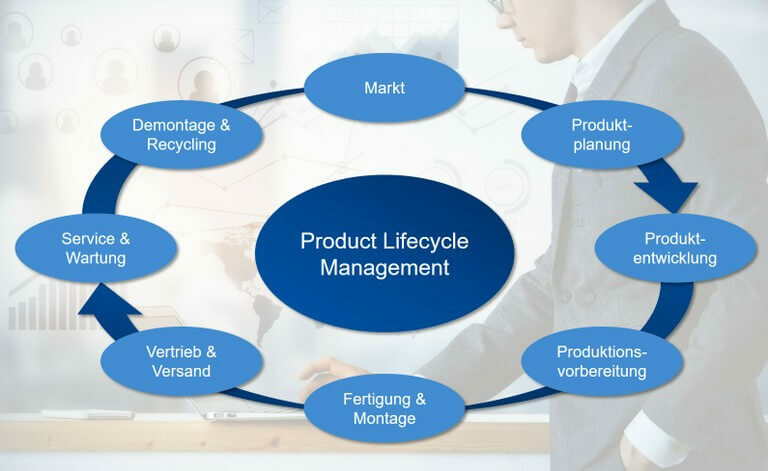 On this page, we provide you with fundamental and important knowledge about Product Lifecycle Management and show you what you should always pay attention to when using such software. Product Lifecycle Management (PLM) is the common abbreviation for Evolution, Manufacturing and Support. It starts with the first product designs and ends with the decommissioning. The core of product lifecycle management is development and production. The data in this area is managed with Product Data Management solutions (PDM systems). 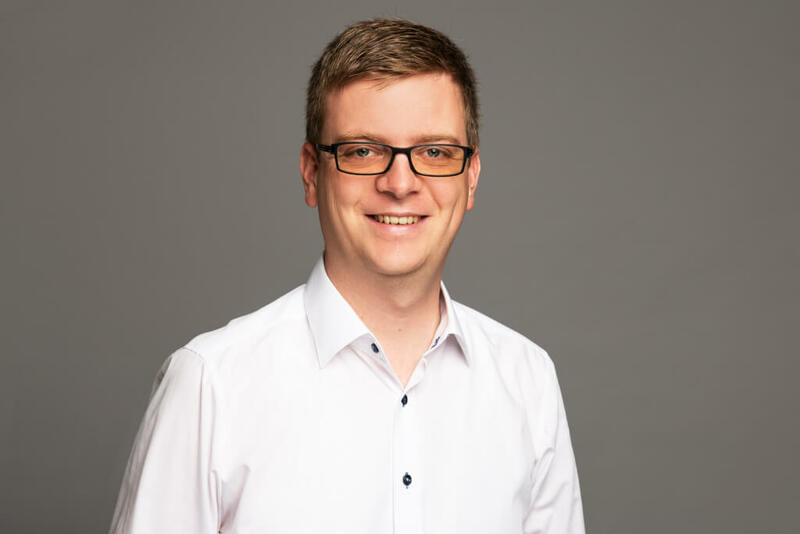 Cross-company PDM solutions such as Teamcenter from Siemens PLM Software are used to ensure a seamless flow of information. This means that suppliers and customers always have the same level of knowledge. In addition to PDM systems, ERP, CAD and CAM systems are further components of the PLM. Nowadays, products are designed using 3D CAD systems. The spatial representation offers a better idea of the construction. The 3D CAD systems CATIA from Dassault Systèmes and NX from Siemens PLM Software have established themselves in aircraft and automobile construction. In addition to pure geometry data, the goal today is to provide all the information necessary for the product lifecycle, especially for manufacturing. Manufacturing Engineering deals with manufacturing processes and production methods. On the basis of a new or updated product, Manufacturing Engineering develops processes, tools, machines and plants in order to achieve the most efficient production possible. Ideally, the design department and manufacturing engineering are in close contact to ensure a cost-efficient production process. Product Data Management systems usually provide the information platform. NC (Numerical Control) programming systems in conjunction with CAD systems can be divided into two groups. Programming can be done either with an external application or with a programming system integrated into the CAD system. Both options have their advantages and should be used according to specific requirements. An integrated NC programming system is used, for example, in the Siemens NX CAD/CAM system. SWMS deals with the development of additional software for the CATIA V5 CAD system as well as for NX. In addition, training is offered for these two systems, concepts and CAD methodologies are developed, and the planning of working methodologies and the introduction or conversion of CAD systems are implemented. A programming interface "API" (Application Programming Interface) of a software application is generally used to connect to other software applications. These interfaces of the different systems make it possible for us to construct extension software and to give you a competitive advantage. A digital twin is the virtual representation of a real object. Whether the objects already exist in the real world is initially irrelevant for the digital twin. Through simulations or analyses, errors in the design and manufacture of new processes or products can be avoided before and during production. The reasons for this virtual representation are increased efficiency and shorter development cycles. Knowledge Based Engineering (KBE) refers to the integration of specialized knowledge, rules or process sequences into CAD design, enabling the designer to influence design decisions. Geometric and technological data can be linked via formulas and rules. Checks can be used to check their accuracy. By integrating KBE, errors during design can be reduced and recurring design processes can be mapped in KBE methods. The KBE methods are made available company-wide and thus contribute to an increase in model quality and productivity. NX is a 3D CAD/CAM/CAE system developed and distributed by Siemens PLM Software. NX is used in product development in the aerospace and automotive industries. The system has been used since the mid-1960s in the design environment of automotive and aircraft manufacturers. Like most CAD systems, NX has a modular structure. The software therefore consists of a few basic modules and several optional expansion modules. The basic modules include, for example, the modules for Designing and Sketching. Extensions are available, for example, for shipbuilding. CATIA is a product development software developed by the French manufacturer "Dassault Systèmes" and is used worldwide mainly in industry. Since the 1970s, the CAx program has established itself in many companies in the automotive, aerospace and many other industrial sectors. The application is divided into modules within several workbenches, which are available to the user depending on the license. The focus is not only on the mechanical design of individual parts and their assembly, but also on the development of control and free-form surfaces. It is also possible to simulate kinematic processes using the DMU module (Digital Mock-Up) and effects on solids using FEM (Finite Element Method). Tools for NC programming are also available. In certain mechanical processes, such as cutting and milling, unevenness may occur in the product, which must be removed. The Automated Deburring Module, or ADM for short, is designed to accelerate this process and reduce costs. Quickly, reliably and process-secured Deburring of even demanding workpieces on the computer. Time-consuming programming on the machine and extensive reworking are a thing of the past. 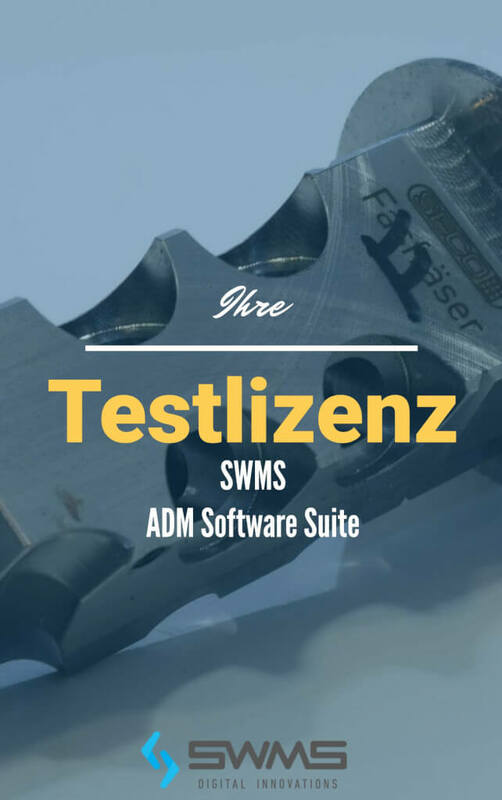 The ADM Suite has the right tool for every requirement. For more information, simply visit the product page of our tool and convince yourself. As a competent service provider, SWMS supports its customers in the implementation of their individual PLM tasks. This means in particular consulting on the efficient use of existing solutions, as well as the development of advanced software modules to supplement existing standards. The customer benefit and the long-term success of our users are the focus of our work at all times. Contact us at any time! We are happy to discuss your individual ideas and projects and find a common way to successful implementation. Do you have questions about digitisation or the implementation of your digital transformation? Do not hesitate to contact us. We will be happy to help you!